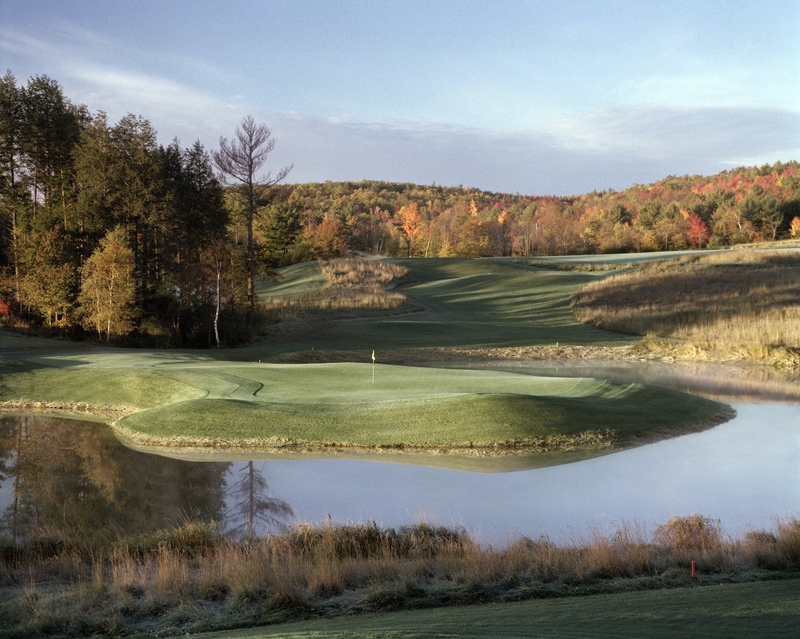 Highly Ranked: Top-10 in Maine by Golf Digest – 6th overall (public plus private) and Fox Ridge is in good company alongside the other Top-10 ranked public courses: Belgrade Lakes, Sugarloaf, Sunday River, Kebo Valley, Samoset, and The Ledges. 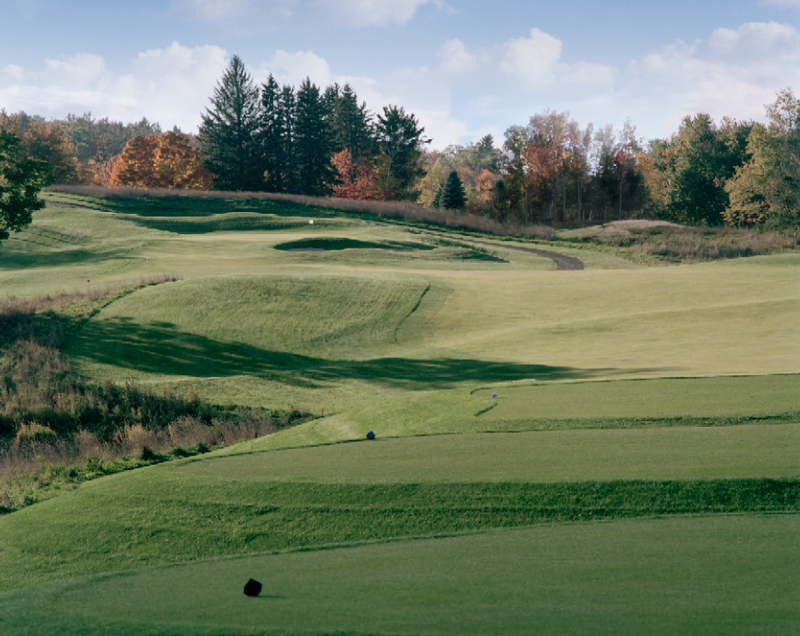 Unparalleled Variety: Fox Ridge offers the most variety of any course in Maine: right and left doglegs, up and down hill holes, optional water crossings and approaches, wide and narrow fairways, playable roughs, and diverse but fair greens – and the only island green in Maine. Most holes offer tradeoffs between longer stroke reducing challenges and the traditionally shorter and safer middle of the fairway approaches. It is never boring and requires constant thinking. 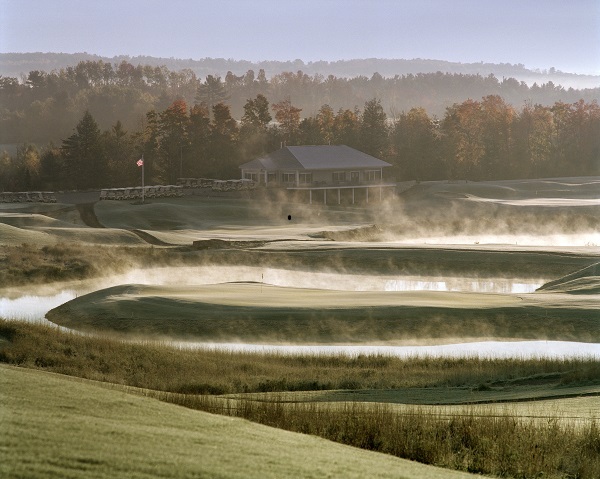 Universal Playability: All levels of golfers now enjoy it. Over the last year changes were initiated to reduce the degree of difficulty and improve the playability for the average and higher handicap players while not providing any new effective benefit for the low handicap players and the challenges they relish. In fact, as mentioned above, most holes now offer tradeoffs between longer stroke reducing challenges and the traditionally shorter and safer middle of the fairway approaches. Quiet Beauty: Fox Ridge’s rural and scenic setting offers the sheer beauty of rolling hills, wooded and open lands with a wide variety of colorful vegetation and plantings, birds and other wildlife, and no automobile, airplane, or city noise. Over the years several have commented that even without golf clubs, it provides scenic hiking. 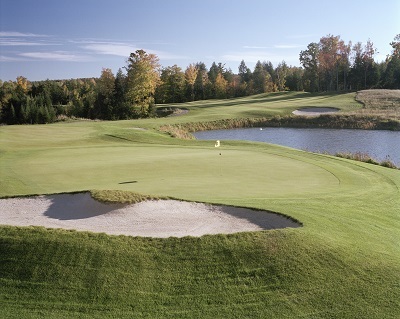 Outstanding Conditions: And of course, Fox Ridge has always been known for its great conditions compared to other courses in Maine and with the same superintendent since it opened in 2000.